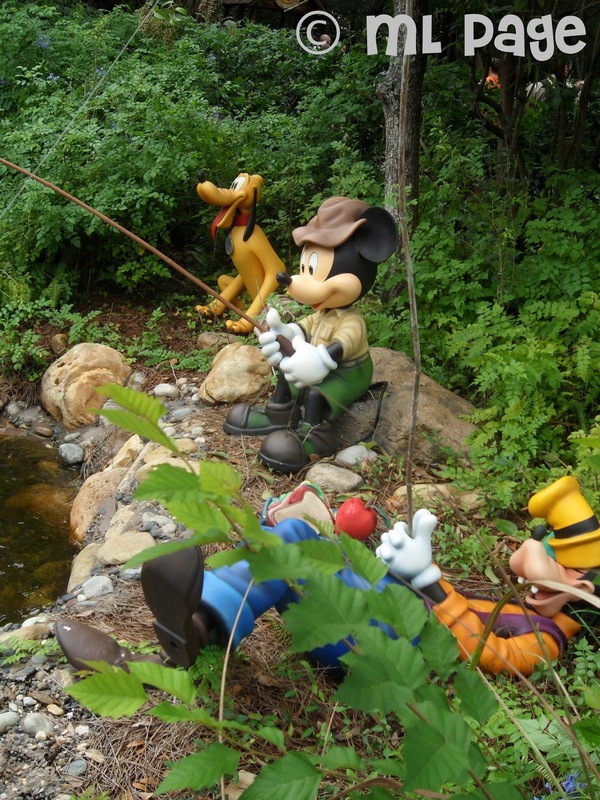 Do you remember where in Animal Kingdom you can spot Mickey and friends enjoying a relaxing fishing expedition? I know! I love getting over there when its not too crowded!